Ever Wondered How Cars Were Invented? Home / Automotive / Cars / Ever Wondered How Cars Were Invented? 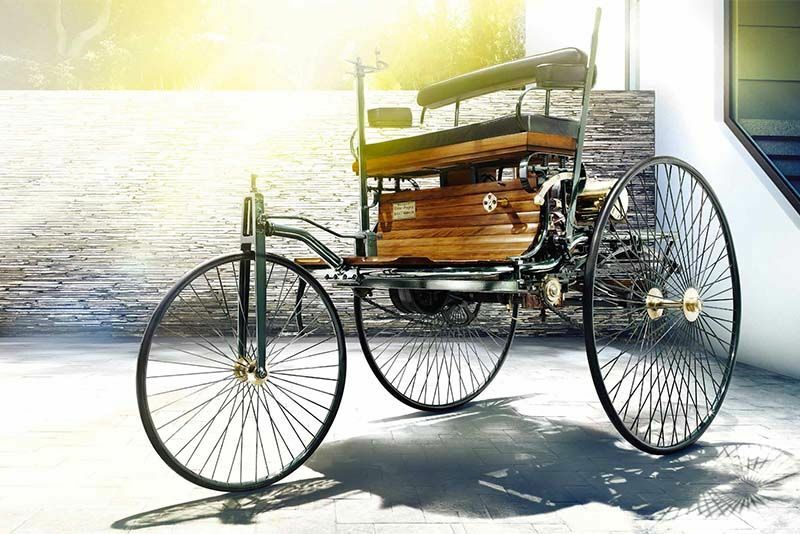 The automobile is an integral part of everyday life, so much so that many of us take them for granted – but, have you ever wondered how cars were invented? Let's find out. From the 17th century, human beings were looking for alternatives for the horse- or cattle-drawn carriage. From steam engines to the current wave of modern electrical powertrains, this short documentary gives us an interesting look at the evolution of transportation. So, go on, check out the video below to find out more about how cars were invented. Ever Wondered What Happened To Mazdaspeed?